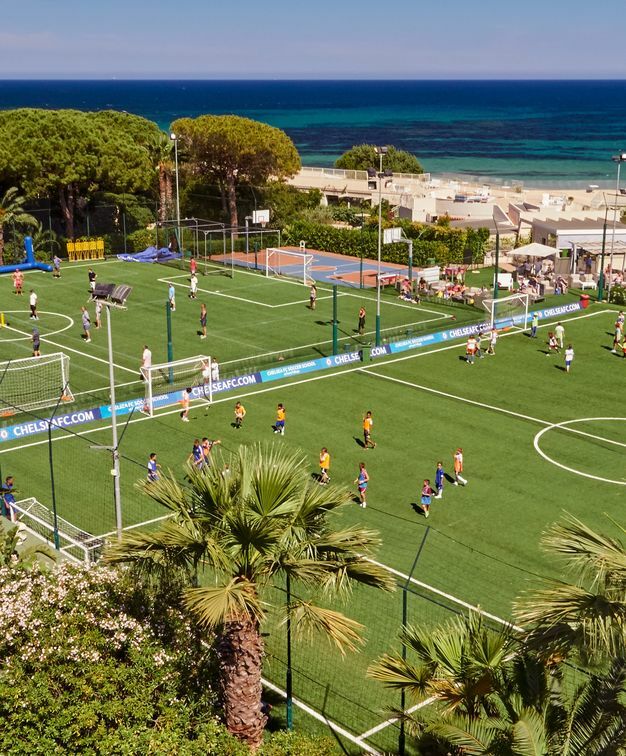 This idyllic multipurpose resort in Italy's coastline is able to host events for more than 6,000 people, still maintaining its exclusivity and unique touch. 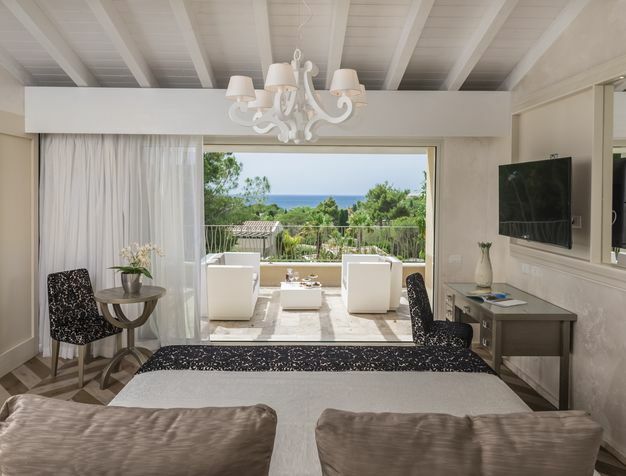 This recently renovated award-winner resort lays among 47 hectares of beautiful gardens along the white sand beach on the sunny south coast of Sardinia. The resort complex offers 8 different choices for accommodation - from 5-star hotels to luxury villas - that can be exclusively used for your event. Forte Village offers a choice of up to 21 restaurant options, including sumptuous buffets, show cooking and fine dining restaurants, offering regional Italian delicacies, as well as gourmet creations from the most renowned celebrity Chefs, such as Gordon Ramsay, winner of 7 Michelin stars. With an unparalleled range of sports facilities and activities for the whole family, the resort also has a our world-class Acquaforte Thalasso & Spa for those looking relaxation time. Forte Village resort allows you to choose between 8 different hotels within the property area - whether a fan of sea views, whether you prefer luxuriant tropical gardens or even spacious private bungalows: choose the one that suits your need and tastes. "Wonderful and committed team, marvellous location, a breathtaking variety of food and entertainment, perfect pools and sea, stable sun, great sports activities, little surprises around each corner, just paradise"
Practical and efficient with 20 meeting rooms and a flexible foyer, the main conference room of the restructured Congress Center has a capacity for up to 1.000 delegates. To add to that, the adjacent Forte Arena can seat up to 5,000 people, and numerous terraces and gardens, will guarantee the success of any event. 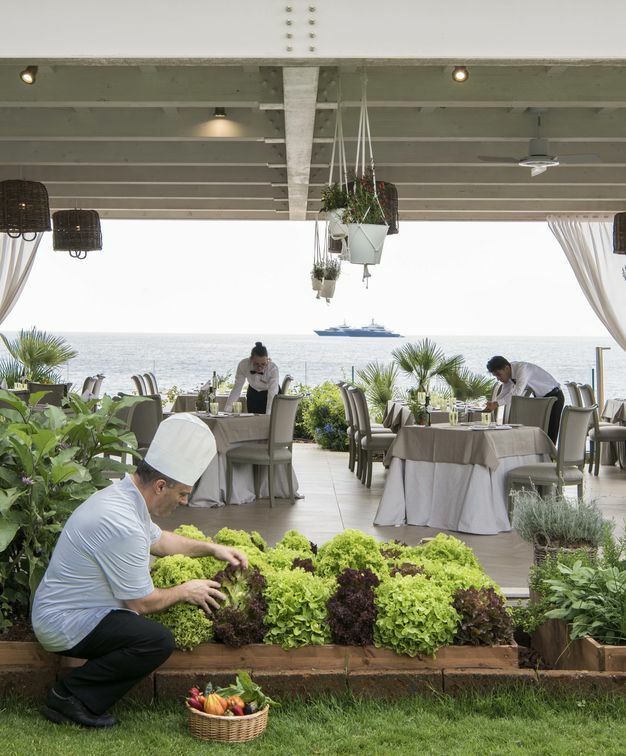 The Forte Village offers a choice of 21 restaurants where you can enjoy from fine Italian to world cuisine. Renowned Chefs, such as Massimiliano Mascia or Gordon Ramsay, both winners of Michelin stars, entertain and delight the hotels' guests with sublime cookery and exclusive dishes from traditional Italian and regional cuisine. Acquaforte Thalasso Spa thalassotherapy is based on the revolutionary principle of seawater at different temperatures and different saline densities - a technique that dates back to Ancient Rome, and that is still proven success in detoxing, rejuvenating and improving the body.